Microsoft Office used to be a simple thing. 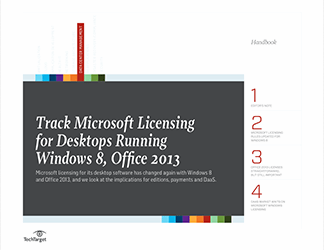 You’d buy a box of software, install Word, Excel, Outlook and PowerPoint – and that was it. But that all changed with the launch of Office 365. 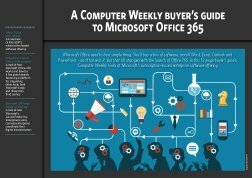 In this 13-page buyer’s guide, Computer Weekly looks at Microsoft’s subscription-based enterprise software offering. 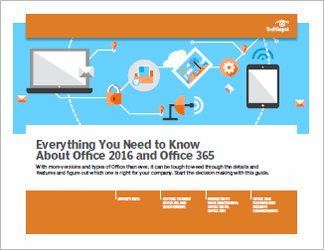 Office 365 at your service: An overview of Microsoft’s subscription-based software offering. 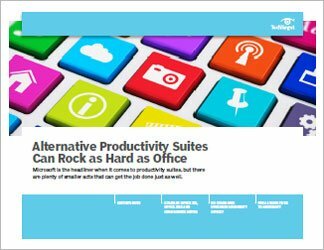 Integration is key to Office 365’s progress: A look at how Microsoft Office 365 works and how far it has gone towards becoming a platform for integrating other tools, both Microsoft’s own and those from third parties. 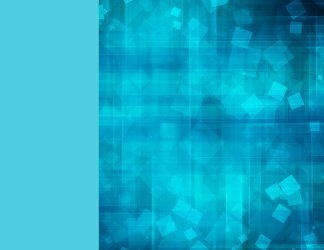 Microsoft SPE helps joined-up thinking: A look at how Microsoft’s Secure Productive Enterprise licence can help enterprises coordinate their digital transformation.